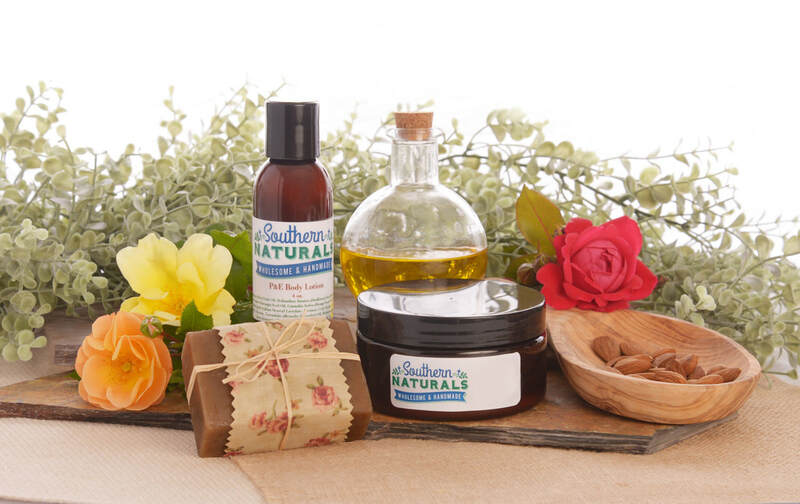 Southern Naturals has a multitude of products to help soothe and calm irritated skin. All blends contain natural ingredients for skin conditioning power. Karanja oil is wonderful for dry and irritated skin while the E&P Calming Cream is used to maintain skins moisture. We also have special soaps for dry and irritated skin which is where the Coffee (exfoliating) and Karanja & Neem soaps come into play. Southern Naturals E&P Calming Cream products are a balanced blend of natural vegetable oils (mostly of organic origin), therapeutic grade essential oils and wild harvested herbs specifically chosen for their effectiveness in soothing and calming irritated skin. With gentle formulations, they are free of steroids, cortisone, parabens, coal tar, pine tar, yeast and artificial colors. Jeremiah 17:14 Heal me, O LORD, and I will be healed; save me and I will be saved, for you are the one I praise.